The Notleys are very excited to be able to offer you the opportunity to enjoy a multi-sensory adventure with your toddler, where structured activities go hand-in-hand with the freedom to explore! 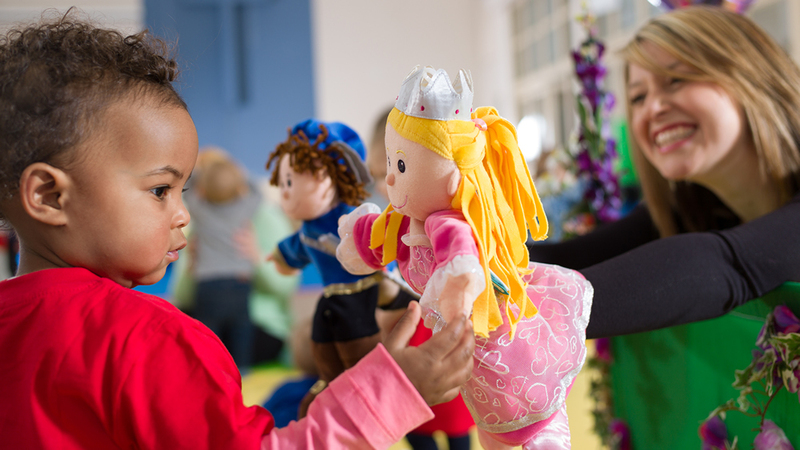 Toddler Sense has a fabulous play area which is not only a great place to play, but the equipment encourages a wide range of skills from social (making new friends) to physical (climbing, rolling, bouncing), emotional (it’s so much fun! ), creative (building a house), intellectual (working out how to get over obstacles), and heaps more! When your toddler has finished exploring, a whole new world of adventure begins with our unique soft toy, Tod! 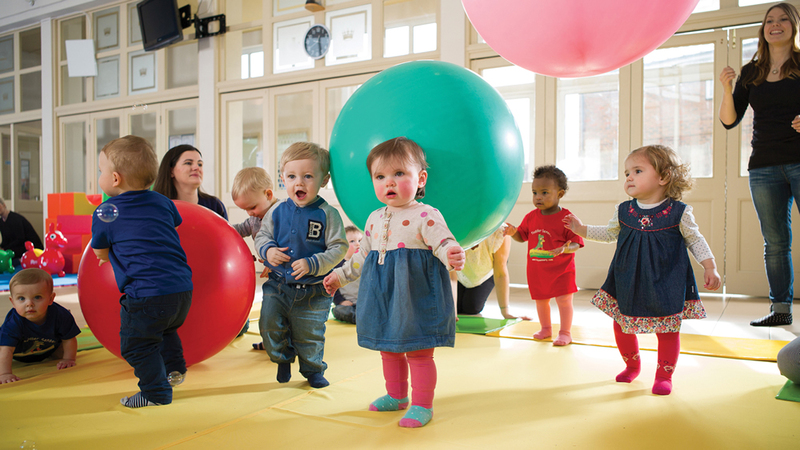 Every session is jam-packed with fabulous activities and fun adventures to help your toddler burn off excess energy and develop vital physical, communication, social and intellectual skills that will form the foundation of all future learning.